Home / Fans Corner / Vote for NBSC World Handball Player 2018! The eighth year in a row, Handballl-Planet.com organizes the Contest for the WORLD HANDBALL PLAYER! The Voting process of the traditional November competition is based on the opinion of 24 handball journalists from all over the world. Handball-Planet.com Jury of handball Experts from four continents (22 countries) made the list of 32 players (four per team’s position) who will be in the race for the title of the NBSC WORLD HANDBALL PLAYER 2018, but also “BEST 8” OF WORLD HANDBALL 2017. 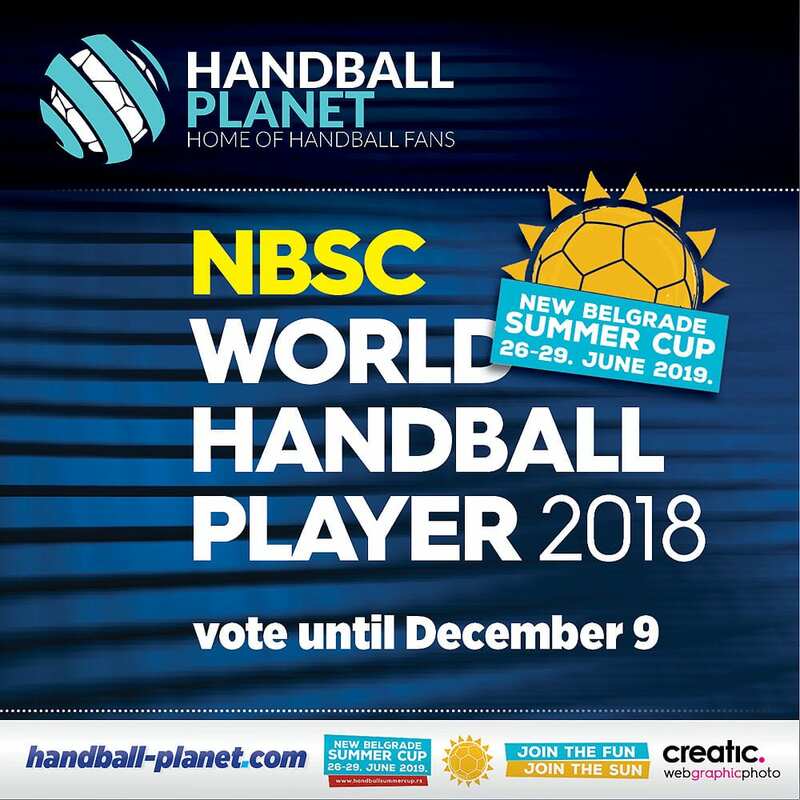 The last member of Jury, as usual – Handball-Planet.com visitors can support their favorites by joining the Polls until December 9. It is important to be remembered that votes of handball fans across the globe will be added to the existing number of points given by the journalist’s jury. Handball-Planet.com looking for the eighth World’s Handball Player in the history of our Contest. Hungarian TOP star Laszlo Nagy won award in 2011 when over 6500 fans voted on our Poll question. 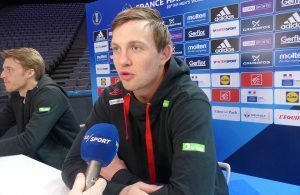 WORLD HANDBALL PLAYER 2012 was Czech star Filip Jicha (over 13.000 voters), while in 2013 the first name in the handball world was Domagoj Duvnjak with unified opinion of Jury members and huge support of the fans (about 146.000 votes for all nominees in total). The WORLD HANDBALL PLAYER 2014 was Nikola Karabatić, with the great support of Jury members, but also over 171.000 fans who voted in our Polls. Fantastic French star won also the title in 2015. 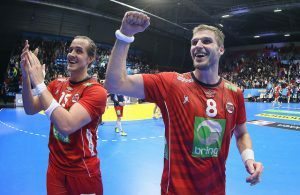 The winner of 2016 Contest was his team-mate from PSG Handball, Danish TOP star Mikkel Hansen. The last winner was Spanish NT goalkeeper Arpad Sterbik. ← Previous Story Lazarov to stay until 2021 in Nantes! Next Story → NBSC WORLD HANDBALL LEFT WING 2018?